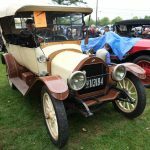 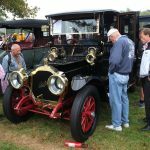 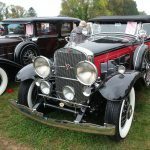 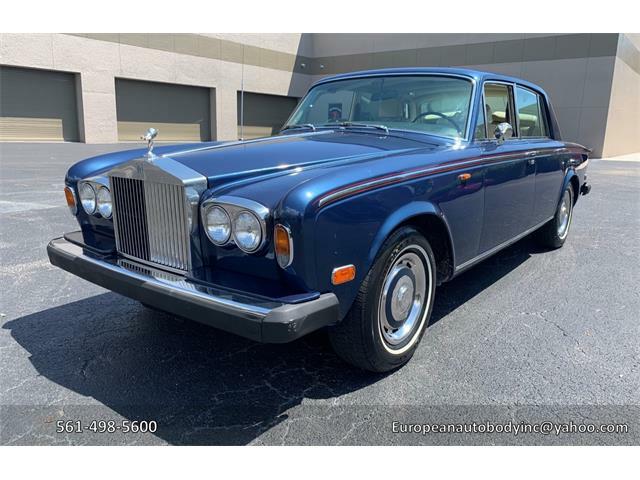 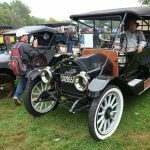 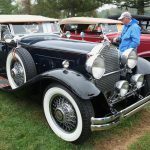 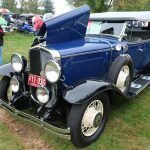 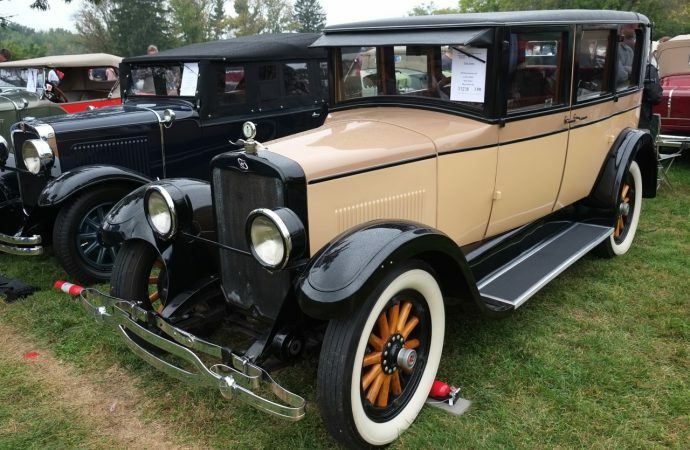 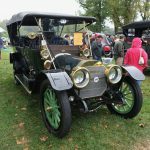 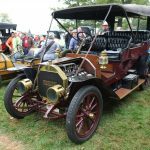 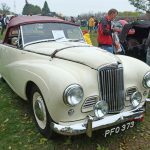 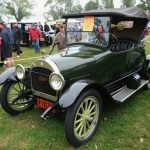 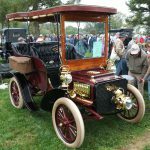 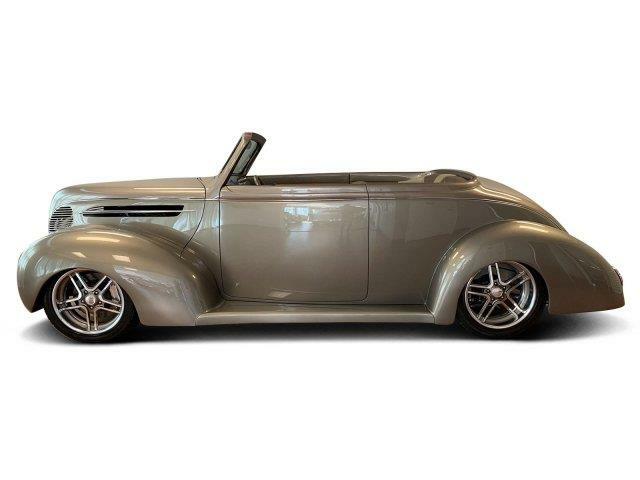 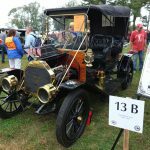 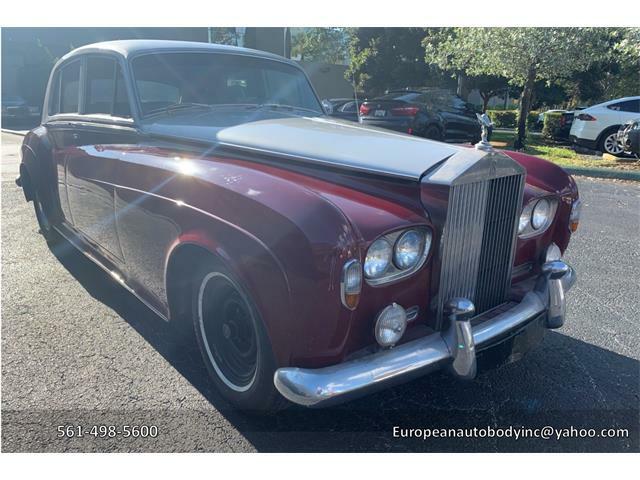 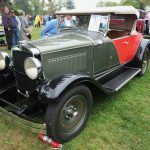 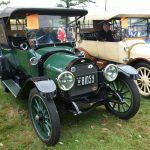 If you are at all into cars and have not attended the Hershey swap meet, auctions, and Antique Automobile Club of America Fall Meet show, then you are simply missing the boat. 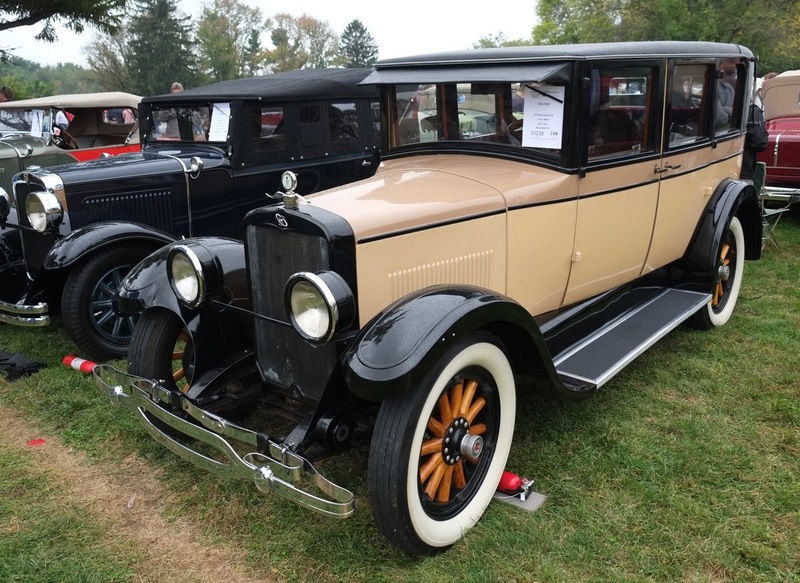 If you are at all into cars and have not attended the Hershey swap meet, auctions, and Antique Automobile Club of America Fall Meet show, then you are simply missing the boat. 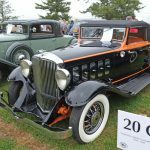 No matter where your interest in classic cars may be, there is something to see at Hershey, and this is best exemplified by the show that ends the week-long event. 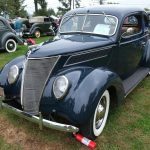 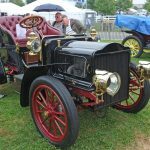 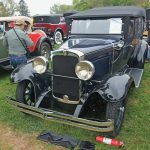 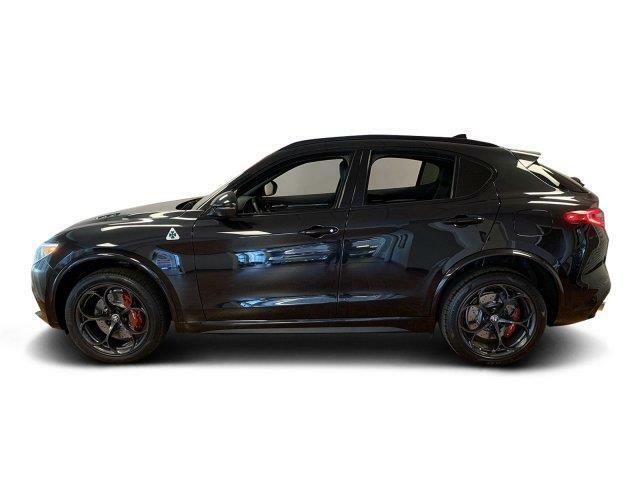 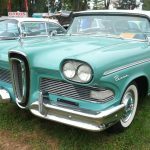 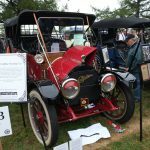 I have been going to Hershey car week for five years, which makes me a newbie at the event, and every year I see cars at the show that I have never seen and sometimes never even heard of. 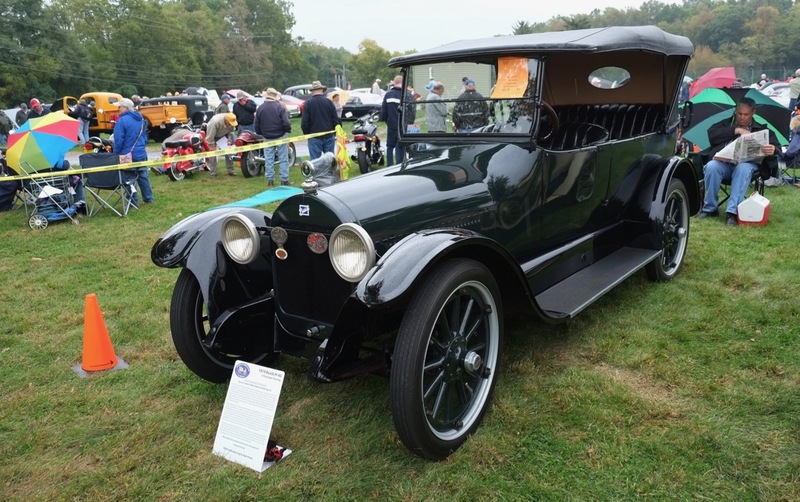 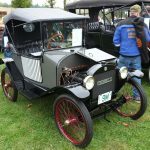 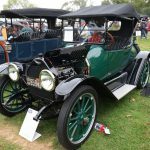 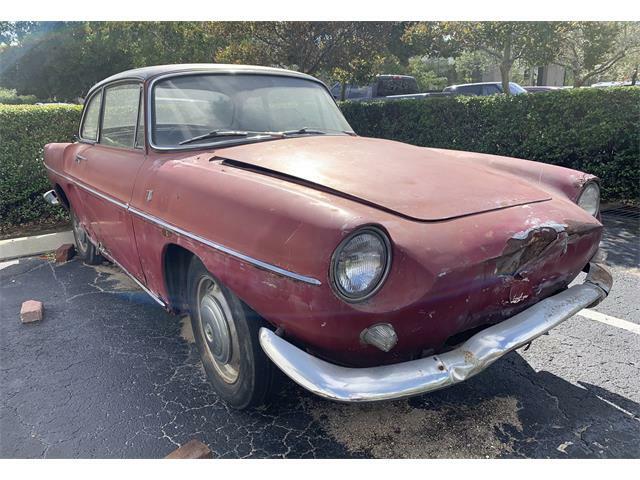 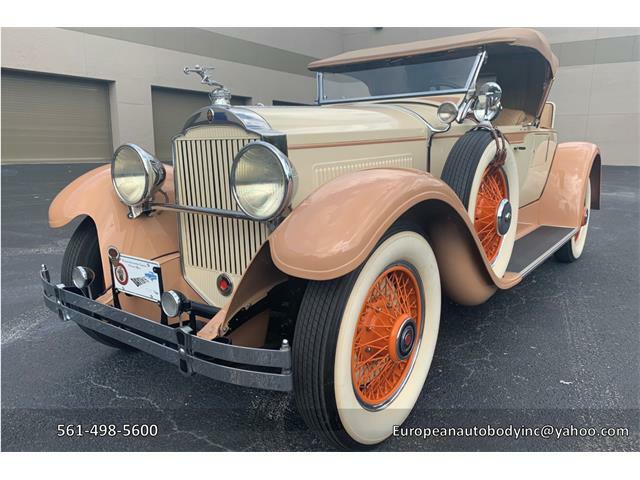 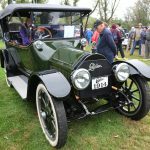 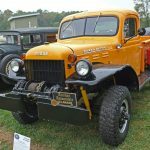 Besides the usual Model T’s and Model A’s and Packards and such, there are less common marques such as Maxwell, Durant, REO, EMF, and even a Rickenbacker (WWI Fighter ace Eddie Rickenbacker’s car company). 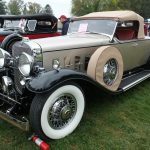 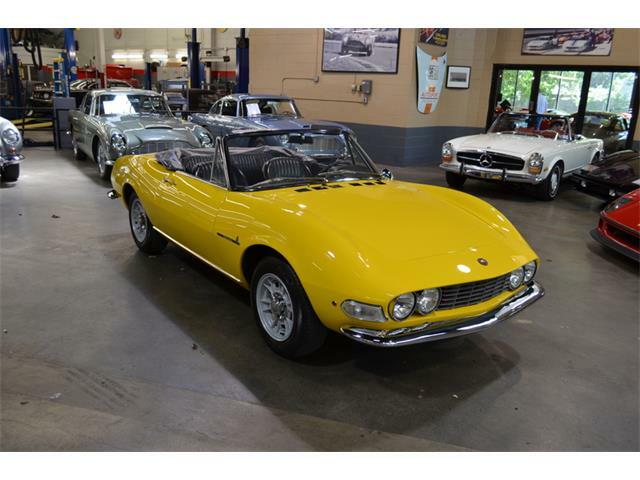 The cars vary in condition from 100-point full restorations to perfectly preserved and unrestored all-original, with the latter best exemplified by the Mercer roadster that was driven all the way to the event. 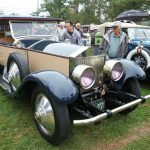 Of all the cars in attendance, my favorite was the 1927 Rolls Royce Phantom 1 Springfield car formerly owned by President Franklin Delano Roosevelt. 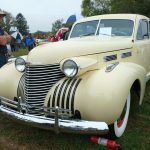 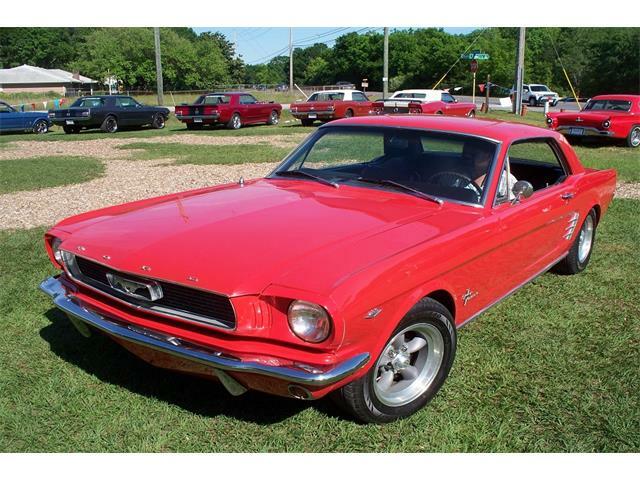 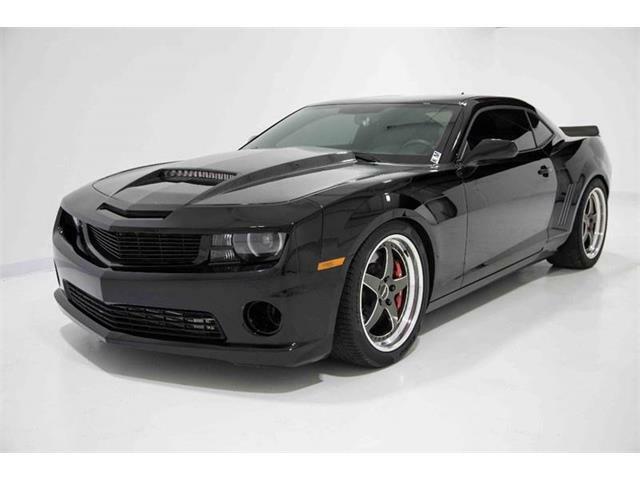 The car was magnificent and its history just spoke to me as a classic car collector and history buff. 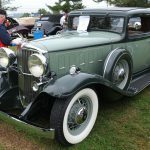 With the showfield open to the public and with no admission fee, the event is crowded with hundreds of cars and thousands of people, so it is best to arrive early to actually see the cars. 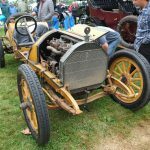 That being said, this has to be the best free event in the country as there are cars here that you will not see anywhere else. 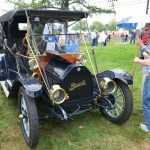 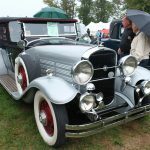 The early-October weather in Hershey is often grim, to say the least, but that does not deter exhibitors from showing their amazing cars, nor does it seem to deter spectators, even this year, when it was raining.